Characters of anime, video games, and manga stand out with the charm of their own special color! 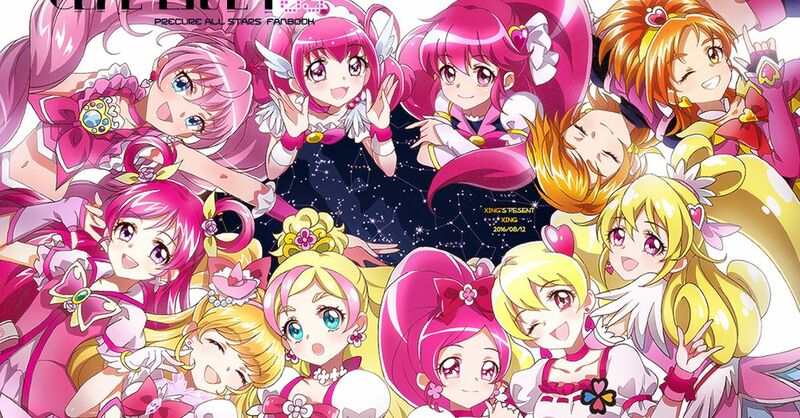 The term "pink heroine" refers to a female character whose representative color is pink! Pink heroines are pure, bright, and just perfect for this adorable hue♡ This is your chance to spoil yourself and gaze at a bunch of illustrations that feature pink heroines. This time we are featuring illustrations of pink heroines. Enjoy!